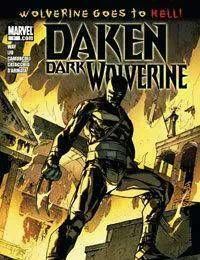 For decades, Daken, the son of Wolverine, remained hidden in the shadows of the Marvel Universe, methodically plotting how he would one day dominate the world around him. And now, with his father's soul hanging in the balance, that day has come. This is the beginning.